11. 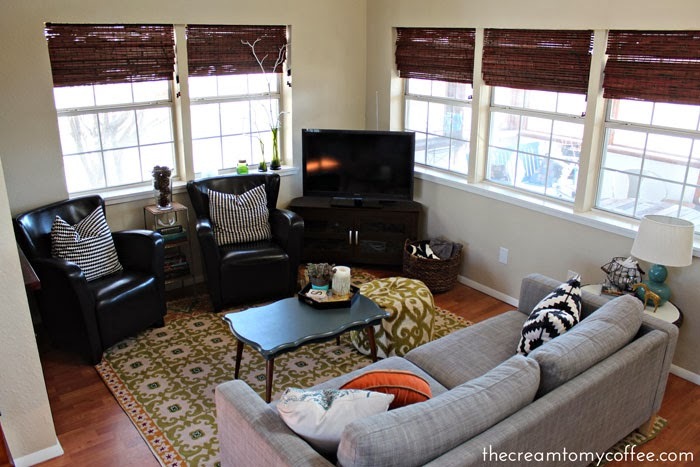 Living Room House Tour I finally got around to sharing our small living room with you all. We have actually changed things up quite a bit since this picture was taken, so look for a new post soon! 10. 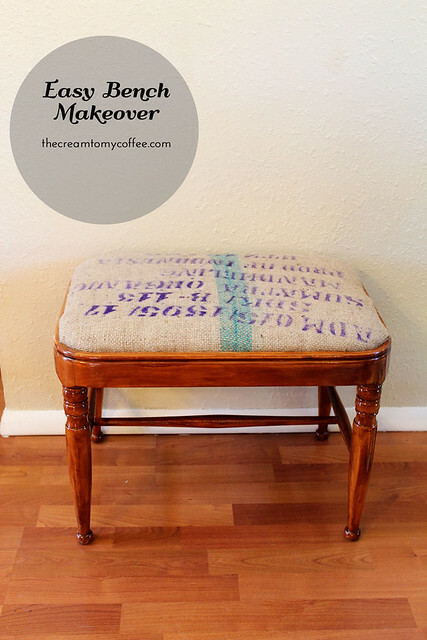 Easy Bench Makeover It took me a year, but I finally got around to giving this little bench a makeover that included an old coffee bean bag. 9. 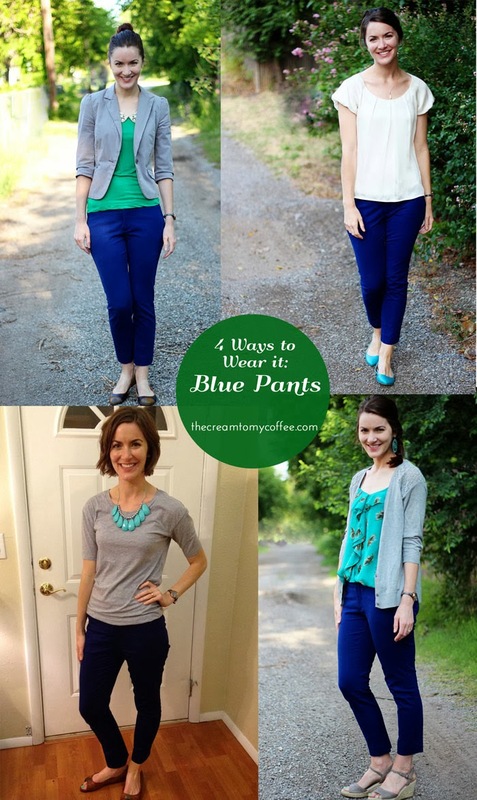 4 Ways to Wear Blue Pants My blue pants have become a staple in my professional wardrobe - I realized I wear them a lot more than I thought! 8. 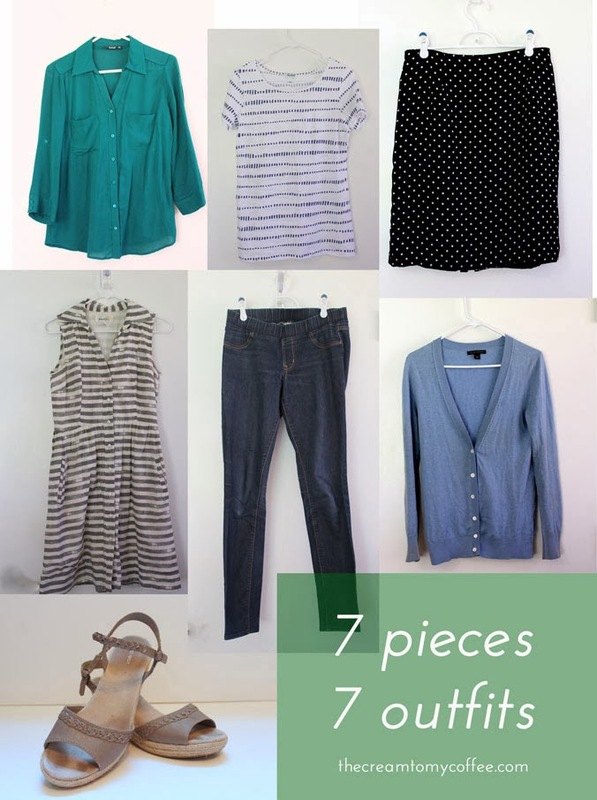 7 Pieces 7 Ways One of my favorite posts, because it made me think of some new ways to wear items I've had for a while. 7. 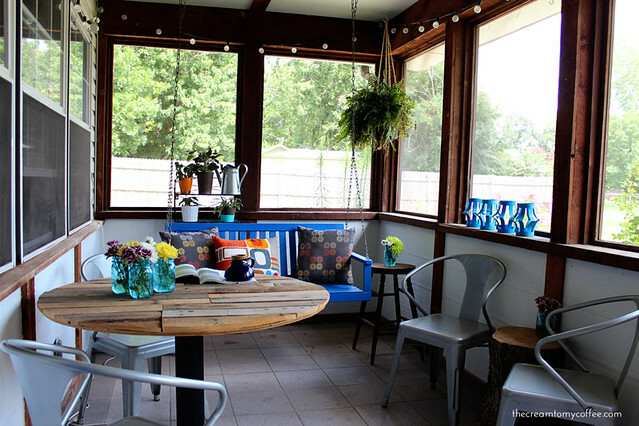 The Front PorchThis is one of my favorite areas of my house, and all it took was a little paint and some DIY furniture. 6. DIY Pallet Table Eric made this great table for our front porch and it was actually pretty easy! 4. Pantry Baking Cart I filled this IKEA cart with everything I use for baking, so I no longer have to go back and forth from the pantry when I'm making a cake. 3. Pantry Party Our pantry got a bright, sunny makeover. 2. 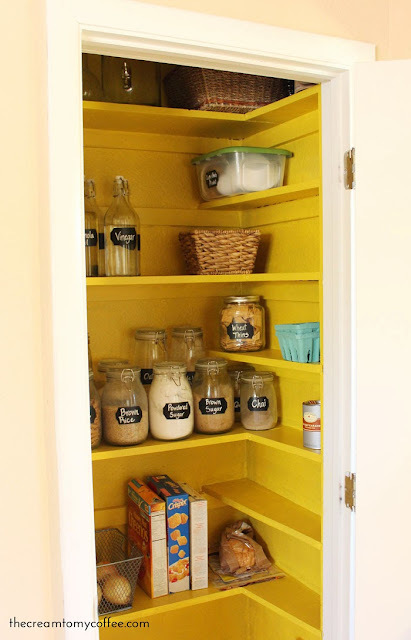 Chalkboard Pantry Labels The pantry makeover included these easy DIY chalkboard labels that I affixed to IKEA containers. 1. Making the Most of a Small Closet The top post of 2013 was all about how I organize the small closet that my husband and I share. 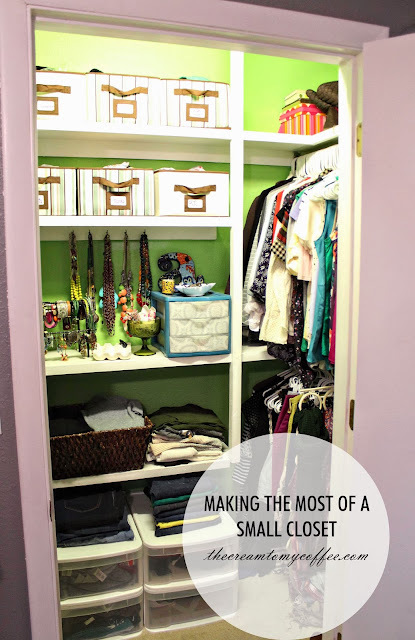 This is one of my favorite posts to write - I love to organize closets. Call me crazy if you must. I just wanted to say a quick THANK YOU to everyone out there who takes the time to read my silly little blog. Thank for for "liking," pinning and commenting each week. My corner of the internet may be small, but it really does bring me so much joy. Thank you so much for supporting me! P.S. Looking for a fresh start this year? 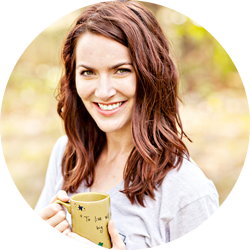 Enter to win a copy of Pilgrim Principles, written by my friend Lacy. 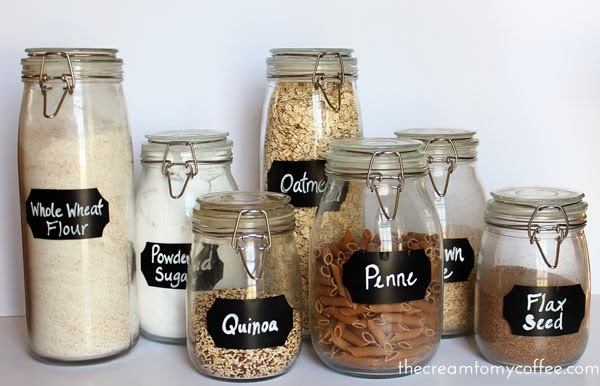 I love the blue pants and the chalkboard pantry labels! I just love anything with chalkboard paint or labels! What a great year for your blog!! Loved all of these posts. I can't wait to see what 2014 brings for you and your blog! 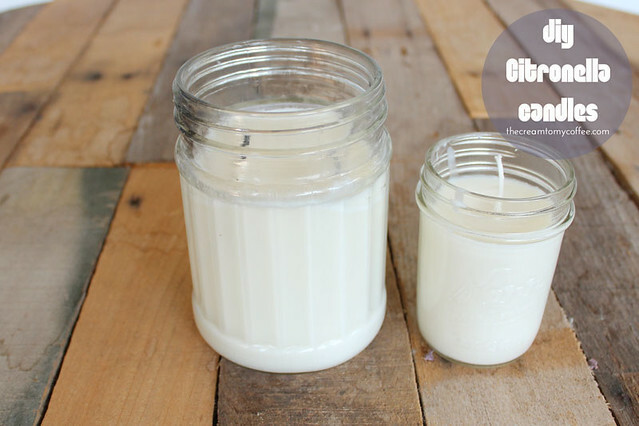 I love your diy/how-to/decor posts, so I can see why they are so popular! I really like the different ways you wore your blue pants! Mine have been a little underused lately, but I am seeing some great inspiration from your post! My husband and I have a super small closet in our room, so I am going to look for some tips on sharing. Yours looks so nice and organized! Love the year in review post! As a new reader it's fun to see all the things I've missed in a nutshell. Your closet it beautifully organized! Ahhh...so visually appealing! I love neat spaces and I can see why that was your favorite! So happy to have found your blog, and can't wait for more tutorials from you! So many great ideas - you had a productive year! 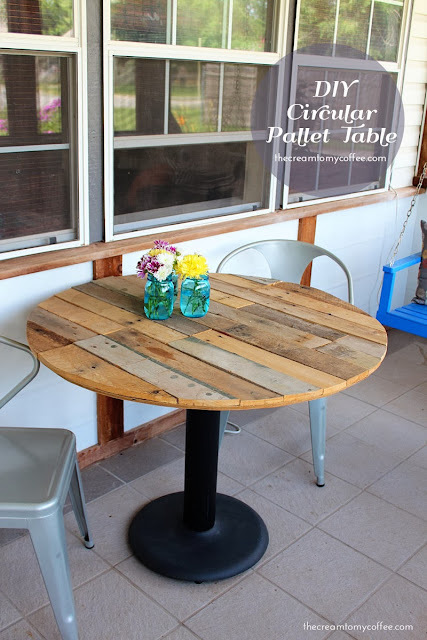 I especially like the pallet table. 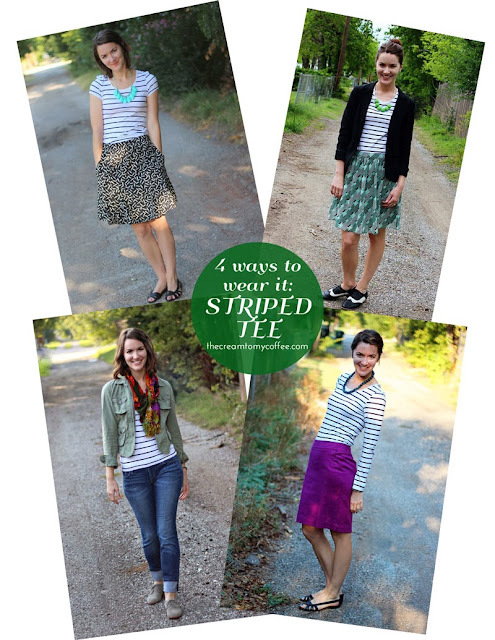 Oh my gosh, these are all really great! I'm definitely bookmarking the Europe guide. 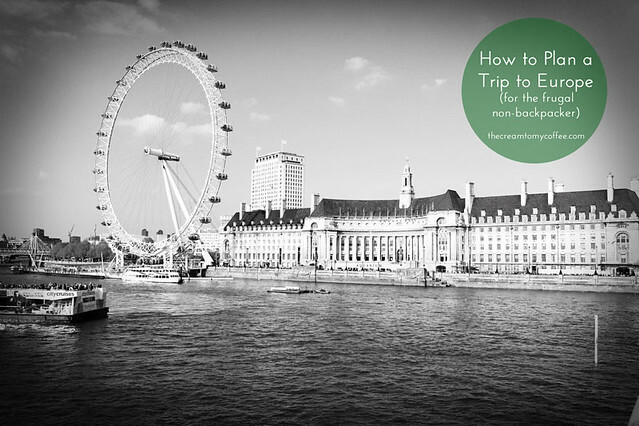 I've always wanted to go, but have been less than willing to go the backpacking route... So it's pretty much the ideal post for me, haha! You were one busy lady in 2013!! Thanks for taking us back...I think every single one of these was a home run...I need to see an entire home tour post. Your place looks so warm, cozy and inviting...I wish I was better at DIY things...my house needs some major sprucing up!! Some really great inspiration here! 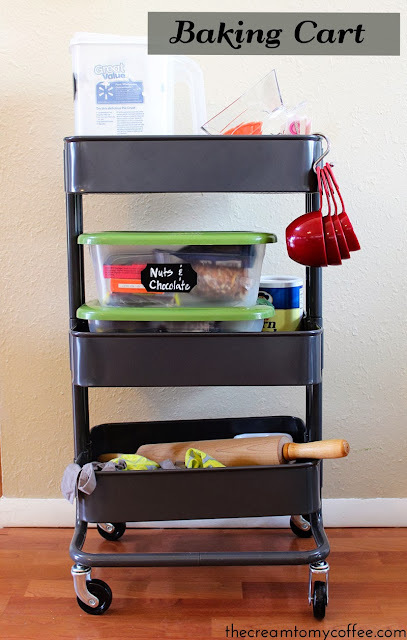 I love the baking cart idea (so functional and necessary! Brilliant!) and also your painted pantry is adorable. So glad I found this list. Off to read the closet post, those are my fave!